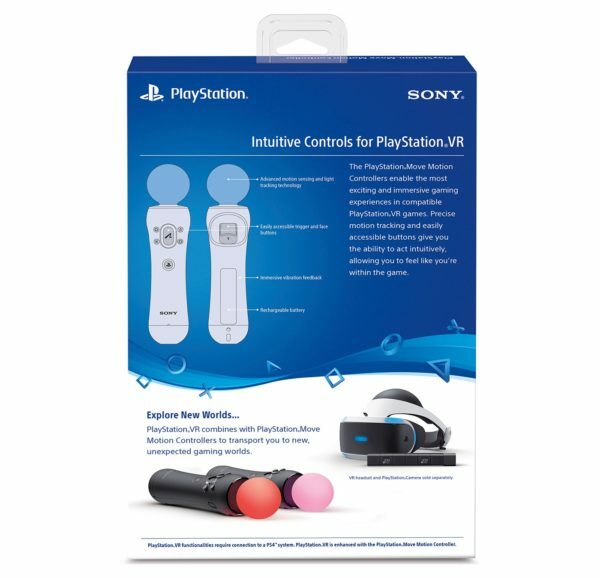 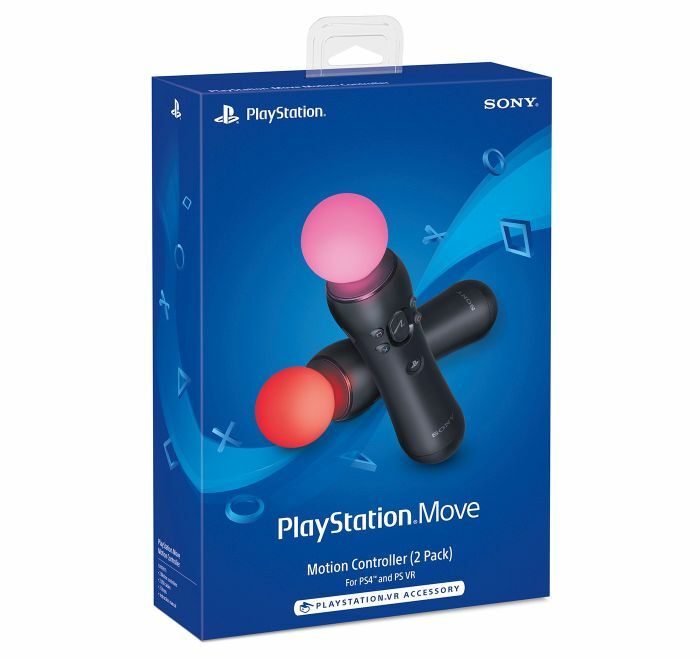 The PlayStation Move Motion Controllers deliver an immersive and extraordinary gaming experience. 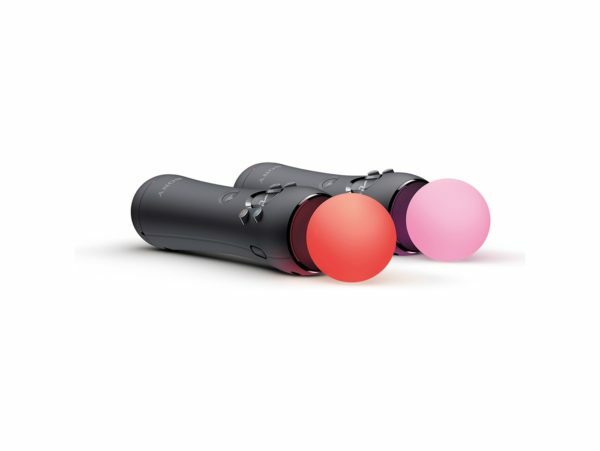 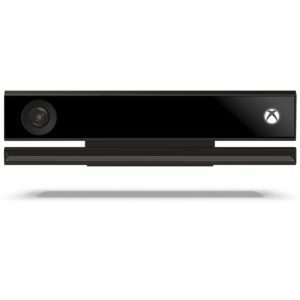 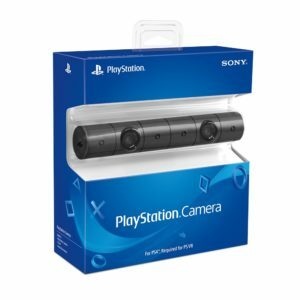 Advanced motion sensors and lighted spheres work together with the PlayStation Camera to track both fast and subtle movements with precision. 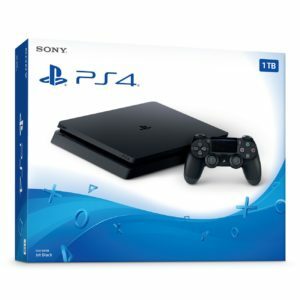 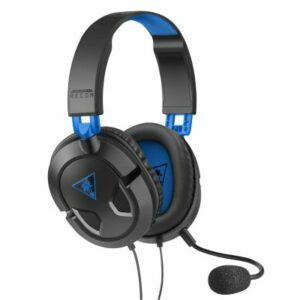 Buy Playstation accessories with bitcoin.